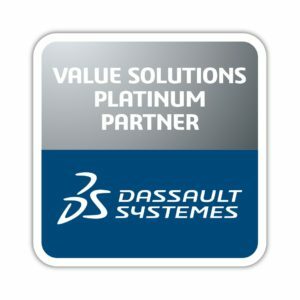 Adaptive Corporation, the leading Digital to Physical Product Lifecycle Company, was again honored by being named a Platinum Partner in Dassault Systèmes Value Solutions channel for 2019, continuing the status from 2018. 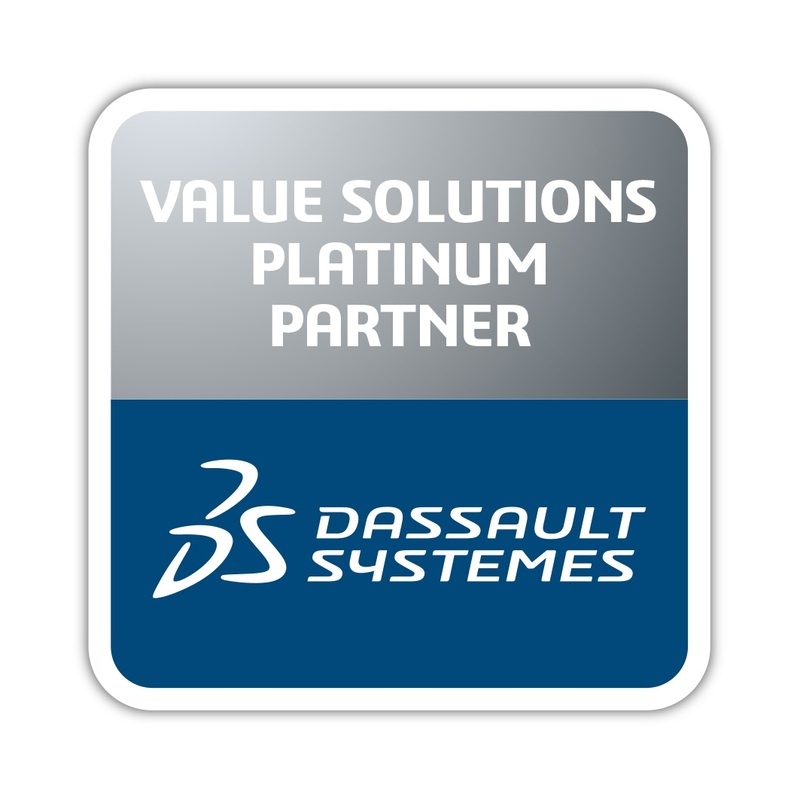 The Platinum Partner designation is reserved for Partners that are highly engaged in Dassault Systèmes’ business and identified as best-in-class performers in the 3DS ecosystem. The award is based on Key Performance Indicators (KPIs), which measure expertise in sales performance and efficiency, strategic alignment, and commitment. Other partner designations are Gold, Silver, and Bronze. CATIA Design Day July 27! Don’t Miss Out.